The awards of Collaboration, Digitize Tax Return and Appreciation. 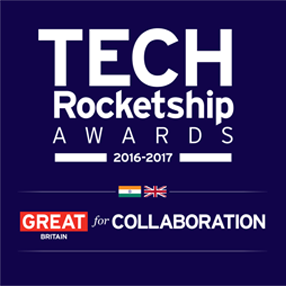 HelloTax Selected for TechRocketship Awards 2017-2018 in Bengaluru. 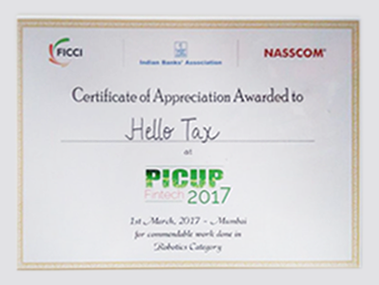 Certificate of Appreciation Awarded to HelloTax at PICKUP Fintech 2017. 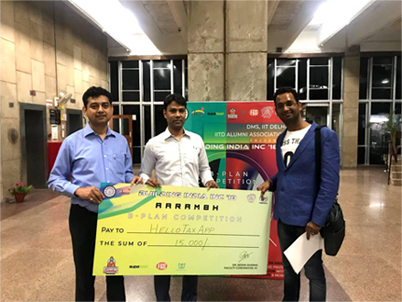 HelloTax Wins (2nd) AARAMBH'18 BuildIndiaInc for Startups by IITDelhi. 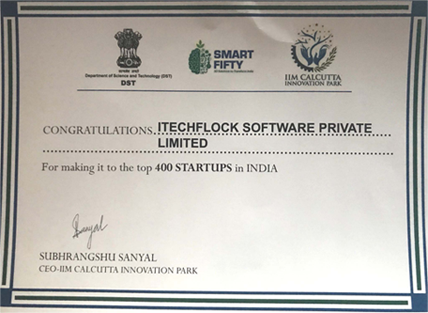 HelloTax Achieved Certificate in Top 400 Startup 2018 in India contest by SmartFifty IIMCalcutta.